Haven’t you struggled long enough? What if the secret to Mental and Emotional Freedom was at your fingertips? Learn how to break free from those racing thoughts driving your stress, manage anxiety levels and find out how fear is your minds way of keeping you safe. 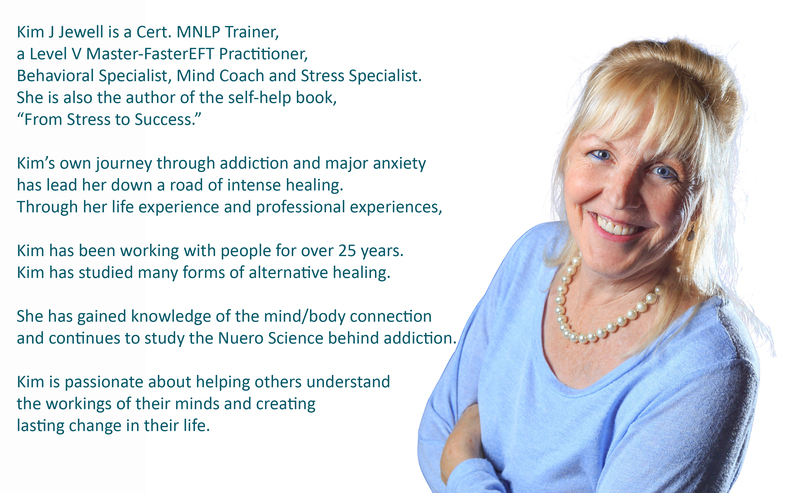 Discover how to use the latest cutting edge neural plasticity to change the levels of stress, anxiety and fear. If you believe, even just a hint, that your thoughts create your reality, then Mastering the Inner Game of Your Mind will take you from that hint to actually living a new reality. Learn the science behind how the thoughts we think are reflected in our bodies. “ I was totally blown away with how Kim was able to get in there & find the hidden beliefs that I had created many years ago. all ways that your mind is using outdated data to keep you safe. Discover why people remain stuck. 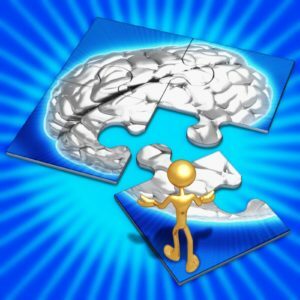 Learn new skills- How your mind works and step into empowerment. Learn how to reclaim your health – feeling better mentally, emotionally, and physically. People dealing with trauma, stress, anxiety or fear. If you are ready to create a new future, leave behind the emotional addictions and negative emotional states of being to heal your life and create consciously the life you desire, Mastering the Inner Game of Your Mind is not only the right seminar for you but will answer all you’ve ever questioned about what has brought you to this point and show you how to get to where you have always wanted to be.